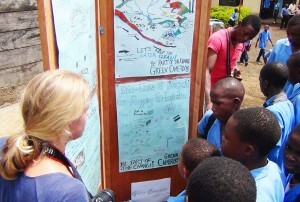 Thank you for your interest in donating materials, furniture, and/or appliances to Green Cameroon! You can help Green Cameroon simply by giving away items that you don’t use anymore. We accept both material and financial donations and our dedicated team ensures that donations are efficiently used. 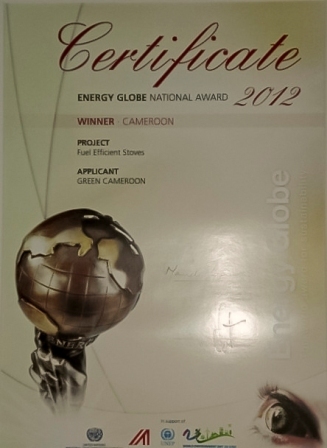 Do you have items you would like to give to Green Cameroon? Please, don’t hesitate and contact us! Environmental Convention laws and documents by the United Nations and others. Invitation and sponsorship to Consultations and Conferences that addresses urgent issues on environment and conservation. Provision of speakers for seminars, workshops and sensitization campaigns. Computers, furniture, office stationery, printers, cameras, etc. A four wheel drive pickup. Why should you donate material? Besides helping Green Cameroon, you also cut back on your own disposal costs, but above all you help the environment by reducing your own waste and give a new purpose to your unused items. If your company would like to donate a large quantity of building materials, furniture, and/or appliances to Green Cameroon, please Contact Us!